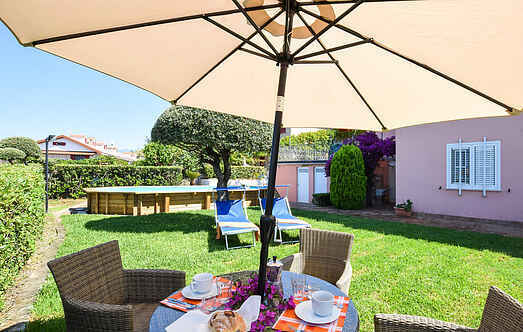 Choose from a selection of 72 holiday rentals in Province of Cosenza. Use the search form to the left to filter the results and pick your choice of self catering accommodation in Province of Cosenza. We have a good selection of holiday apartments in Province of Cosenza perfect for family, single, romantic and group holidays. 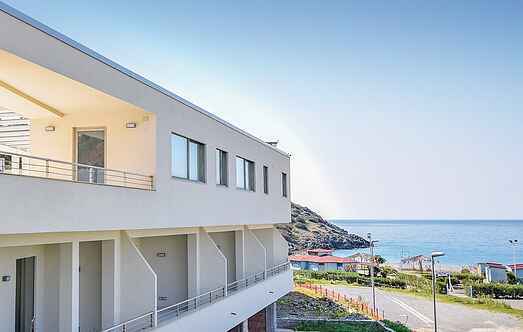 You may prefer to take a look at our listed holiday villas in Province of Cosenza or holiday apartments in Province of Cosenza. Find your holiday homes by a specific type using the property type drop down in the filter. Filter the holiday homes in Province of Cosenza by a specific area using the area list above. Spacious semi-detached holiday home located 4. Holiday apartment in an ancient palace of 1600 located in Marano Marchesato on the hills of Calabria. This is the right place to relax in harmony with the nature. Holiday home inside a family-run farm in Pietrapaola (in the province of Cosenza). Plunged among olive and citrus groves, the house offers a pool to be shared with other 4 accommodations. This beautiful holiday house with pool, a few kilometers from Tortora Marina, is in dominating panoramic position (130 m a.s.l. This family-run farm situated in the middle of olive trees and orange groves offers several guest rooms and large dining rooms, which are offered together as a holiday cottage.